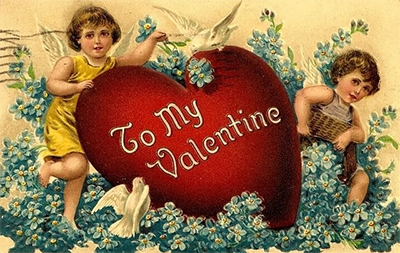 1) An overwhelming feeling of great happiness or joyful excitement. 2) An emotional or religious frenzy or trance-like state, originally one involving an experience of mystic self-transcendence. 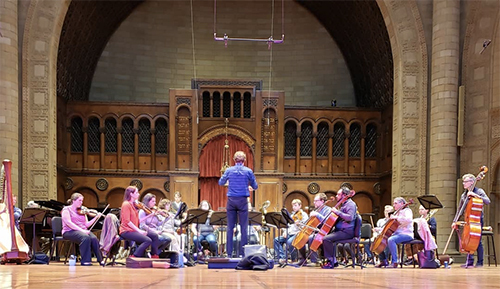 This week at Severance Hall, guest conductor Stéphane Denève will lead The Cleveland Orchestra in a musical exploration of the realm of ecstasy. 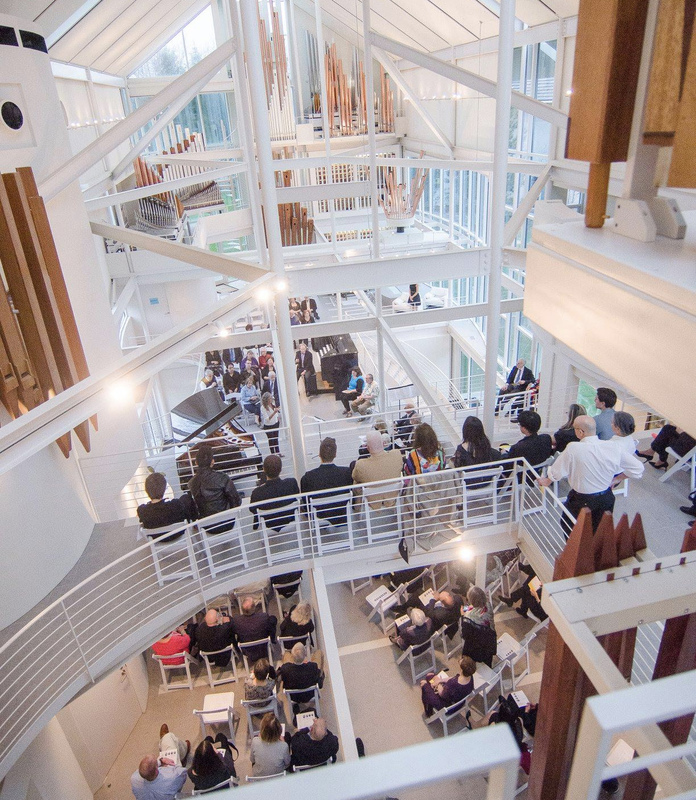 The program includes Jennifer Higdon’s blue cathedral, James MacMillan’s Piano Concerto No. 3 (“The Mysteries of Light”) featuring Jean-Yves Thibaudet, Debussy’s Prelude to the Afternoon of a Faun, and Scriabin’s The Poem of Ecstasy. Performances take place on Thursday, April 25 at 7:30 pm, Friday at 11:00 am (no MacMillan), and Saturday at 8:00 pm. Tickets are available online. 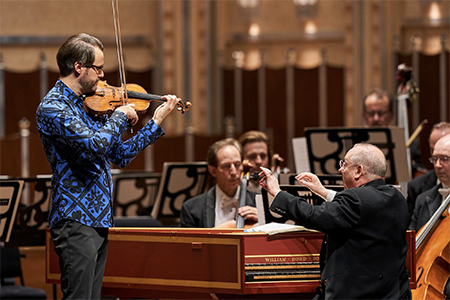 On Friday, November 23, the audience in a packed Severance Hall heard violinist Peter Otto in beautiful performances of Vivaldi’s The Four Seasons with The Cleveland Orchestra, led from the harpsichord by the jovial Nicholas McGegan. With McGegan on the podium, the second half featured some delightful ballet music by Mozart and a beloved Haydn symphony. 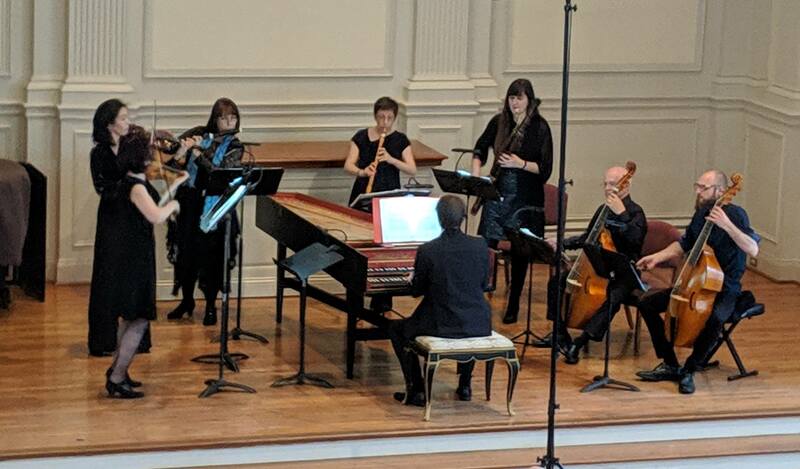 In some cases, a compelling background or story is at least half the appeal of a piece of music — and John Adams’ Scheherazade.2 certainly tells an interesting tale. 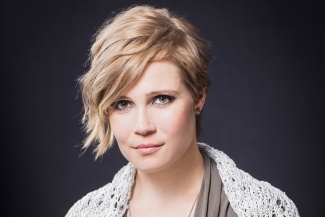 But while violinist Leila Josefowicz fully appreciates that side of the concerto, there’s something else she thinks is important to say. 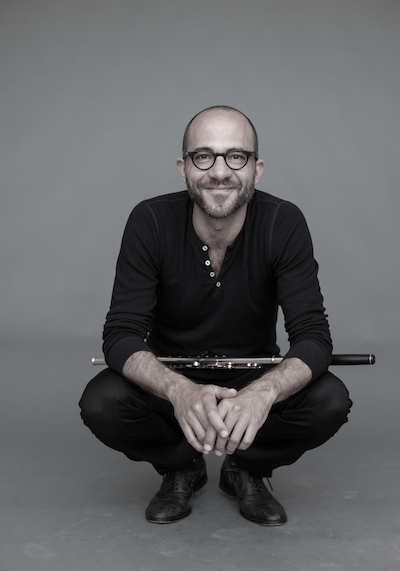 Josefowicz, for whom Adams wrote Scheherazade.2, will tackle the concerto this week with The Cleveland Orchestra behind her, and Adams himself on the podium to her side. The rest of the program is fascinating too. 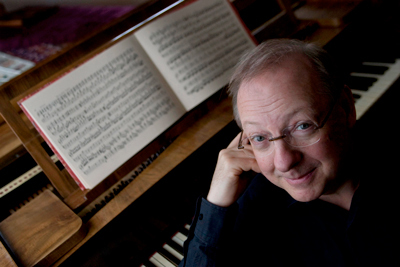 Adams will take the Orchestra for a Short Ride in a Fast Machine — another of his own works — in addition to leading two pieces by Copland: the Suite from Appalachian Spring (in its 1945 orchestration) and Quiet City, featuring two Cleveland Orchestra members as soloists, principal trumpet Michael Sachs and solo English horn Robert Walters. Whether it’s the sounds of birds, whales, or summer storms, for centuries humans have turned to the natural world for musical inspiration. While there is a seemingly endless list of nature-inspired works, one that stands out as a perennial favorite is Antonio Vivaldi’s set of violin concertos — Le quattro stagioni (“The Four Seasons”). 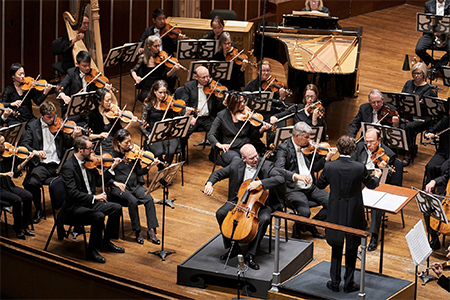 This weekend at Severance Hall, you can hear the sounds of chirping birds, rippling creeks, barking dogs, buzzing flies, and storms when violinist Peter Otto, guest conductor Nicholas McGegan, and The Cleveland Orchestra reunite for three performances of Vivaldi’s groundbreaking work. 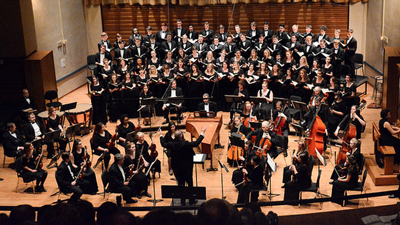 The program, which also includes music by Mozart (Chaconne from Idomeneo) and Haydn (Symphony No. 94), will be presented on Friday and Saturday at 8:00 pm and Sunday at 3:00 pm. Tickets are available online. 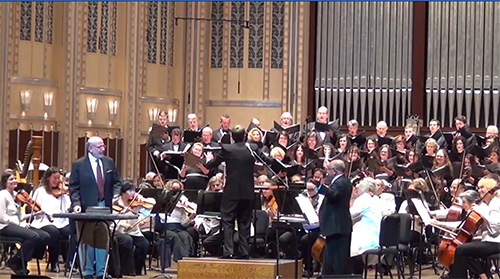 When Czech conductor Jakub Hrůša makes his annual visit to Cleveland, audiences have come to expect that the concert will include a gem that is rarely, if ever, performed at Severance Hall. His past programs have included Martinů’s Parables, Dvořák’s The Golden Spinning Wheel, Janáček’s Jealousy, and Suk’s Asrael Symphony. 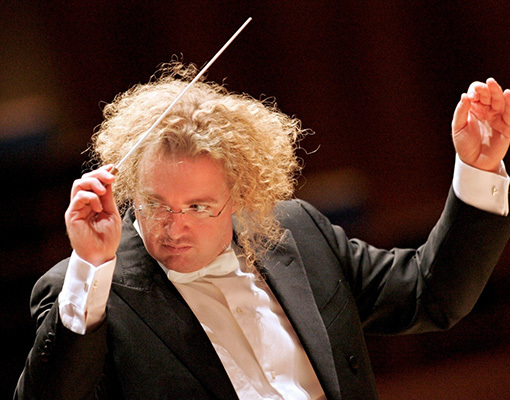 On Thursday, November 15 at 7:30 pm, Hrůša will keep that tradition alive when he leads The Cleveland Orchestra in Miloslav Kabeláč’s Mystery of Time. “I think he is the most important symphonist of 20th-century Czech music after Martinů,” the conductor said during a telephone interview. 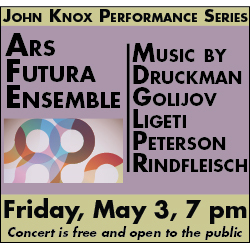 The concert will also include Stravinsky’s Capriccio (for piano and orchestra) featuring Emanuel Ax, and Shostakovich’s Symphony No. 5. The program will be repeated on Saturday, November 17 at 8:00 pm, and Sunday November 18 at 3:00 pm. Tickets are available online. 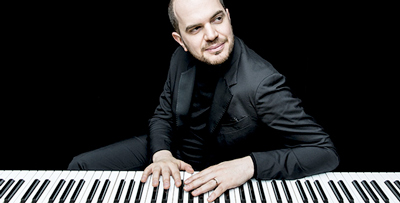 On Thursday, November 1 at 7:30 pm, Gerstein will perform Rachmaninoff’s Third Piano Concerto with The Cleveland Orchestra under the direction of Matthias Pintscher. 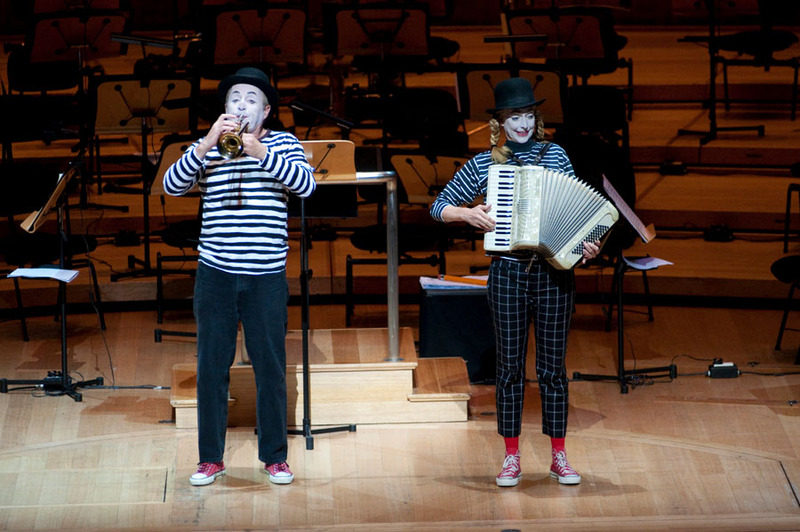 The concert also includes the complete ballet suite from Béla Bartók’s The Wooden Prince. The program will be repeated on Friday and Saturday at 8:00 pm. Tickets are available online. 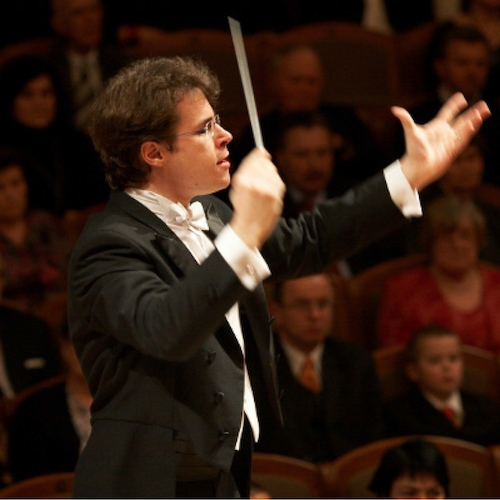 As autumn finally slammed Northeast Ohio with colder temperatures, the Toronto Symphony’s new music director- designate Gustavo Gimeno led The Cleveland Orchestra in a stimulating and shining program for his Severance Hall debut on Friday, October 18. 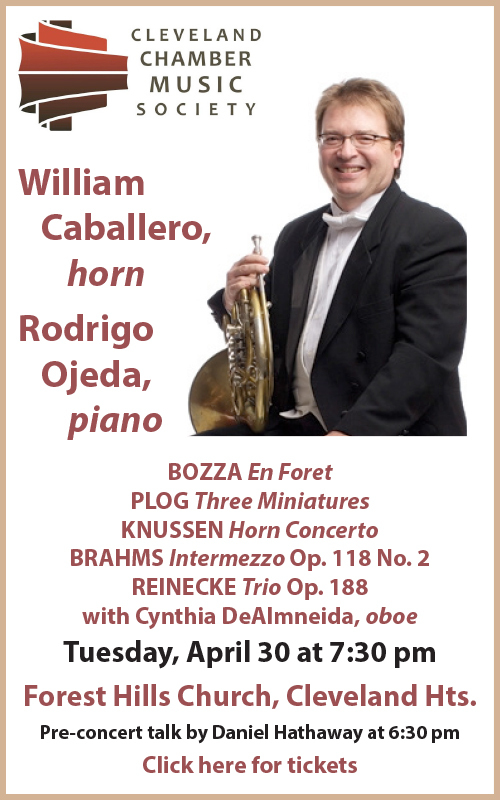 This concert featured an early, ecstatic overture by Samuel Barber, an Alberto Ginastera concerto starring principal cello Mark Kosower, and a melody-drenched warhorse by Nikolai Rimsky-Korsakov.